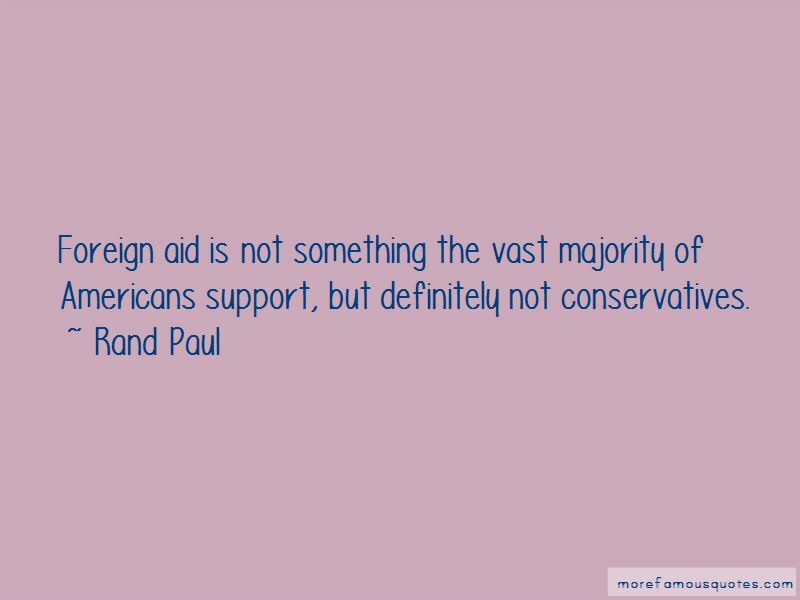 Enjoy the top 465 famous quotes, sayings and quotations by Rand Paul. A Tea Party tidal wave is coming. Every debate in Washington is about how much to increase spending - a little or a lot. I can use most of the tools that every American teenager can master. Maybe not all of them. We do not project power from bankruptcy court. We're borrowing a million dollars a minute. It's got to stop somewhere. When you couple this militarization of law enforcement with an erosion of civil liberties and due process that allows the police to become judge and jury-national security letters, no-knock searches, broad general warrants, pre-conviction forfeiture-we begin to have a very serious problem on our hands. I think you'll find that these are measures that have great bipartisan support, and so I expect, not only did we do well in the primary, I think we'll win by a wide margin in the fall because we're going to get a lot of independents and conservative Democrats coming to us. We should be proud that so many want to come to America, that it is still seen as the land of opportunity. Let's make it a land of legal work, not black-market jobs. Let's make it a land of work, not welfare. Our land should be one of assimilation, not hiding in the shadows. America's not the world's policeman. Terrible things happen across the globe and it is beyond our means to right every wrong. But when, with modest effort and risk, we can stop children from being gassed to death and thereby make our own children safer over the long run, I believe we should act. The 11 million, I think, are never going home, don't need to be sent home, and I would incorporate them into our society by giving them work visas and making them taxpayers. We shouldn't have a program where we just say that we're going to take care of the world's refugees. Nobody in the Middle East is doing anything. Saudi Arabia, Qatar, Kuwait - all the Gulf nations are doing nothing. 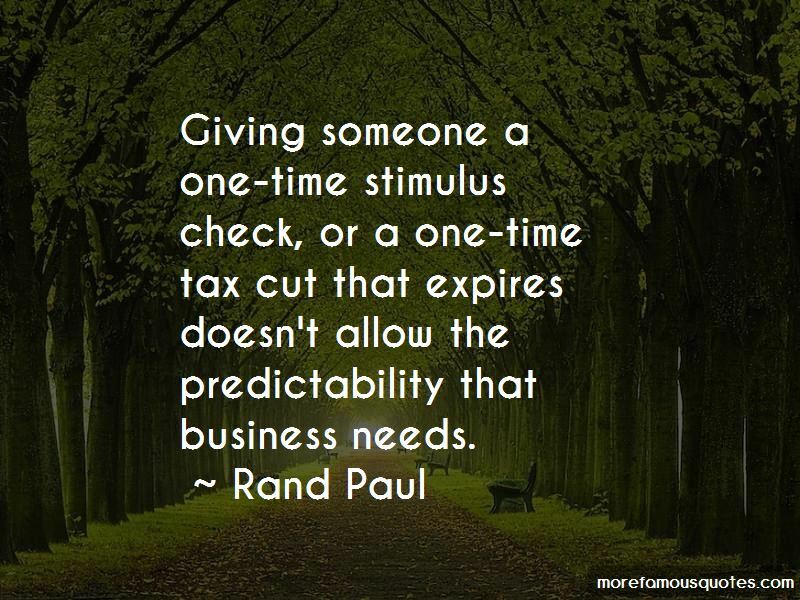 Want to see more pictures of Rand Paul quotes? Click on image of Rand Paul quotes to view full size.